(Translated from Italian) The old fashioned kind of spin doctors were advisors: those of the Prince, in the past, and today, those that sit alongside managing directors and political leaders. Their role has not changed very much over time. They were, and still are, powerful in the shadows. They are daily decision makers, they are the second-in-command, the preferred interlocutors, the right-hand men, confidants of the deepest secrets, allies in ethical battles and underhand dealings. But what are their characteristics, and how are they chosen by their powerful leaders? 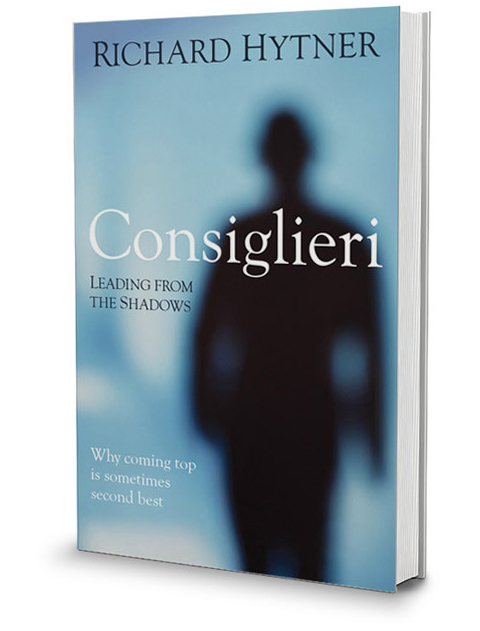 POWER IS ACQUIRED FROM THE LEADER: This is the topic of a thought-provoking book recently launched in London, entitled Consiglieri. The author, Richard Hytner (deputy chairman, strategist and innovator at advertising giant Saatchi & Saatchi), introduces the subject in a universal way, developing it thoroughly over 270 pages without losing tension. What characteristics must an advisor have? How does one maintain trust between a leader and his right-hand man? 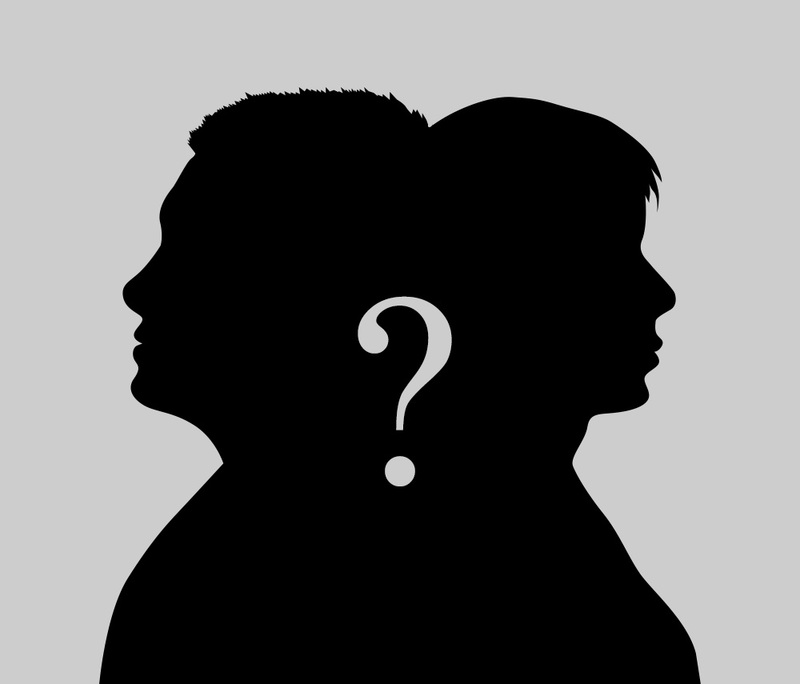 How should one choose who to place beside himself giving them power and autonomy? These are questions which every leader has attempted to answer and which Hytner discusses through various personalities: from Cardinal Richelieu (who became an iconic figure of his rank) to Alistair Campbell (who experienced a season of immense power beside Tony Blair). Hytner reaffirms that none of these advisors ever forgot that their power came from the leader who had given it to them. They suffer to the end for the fiduciary relationship. The exact role of the advisor is defined through mutual agreement in the early stages of the relationship with the leader. Hytner identifies four archetypes of influential advisors. It is undeniable that in order to become indispensable to the leader, the second-in-command must not only carry out to perfection that which is asked of him, but also know that which the boss never dreamed to be possible. This is particularly true for the spin doctors who succeed in doing this, so that the leader’s ideas always remain central to communicating the task at hand. 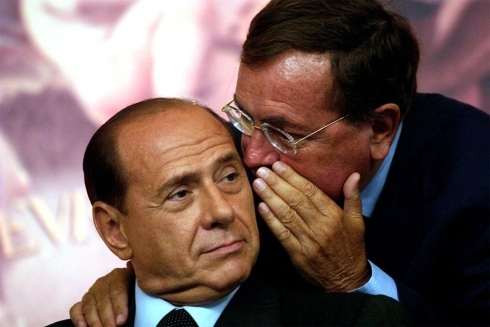 This was the case for Karl Rove, Bush’s advisor, and for other partnerships such as Campbell to Blair, Steve Hilton to David Cameron, and at times for Ferrara, Bondi and Bonaiuti to Berlusconi, and even for the duo of Luca Lotti and Filippo Sensi to Matteo Renzi. 1. To be liberated from tasks and concerns. A leader who is freed up can concentrate on the essentials while knowing that the things which are not his priority are covered by his advisor. Liberators would never send their boss an email first thing in the morning to say something to the effect of “I thought it best to inform you…” The boss knows if he receives a message like this it would mean that his advisor is in deep trouble, not knowing which way to turn. 2. To be enlightened and regularly informed by the advisor. There is little time to continually keep oneself up to date and abreast of the latest developments and prevailing discussions. 3. To succeed in remaining authentic. There are many people that stroke the ego and flatter. A true leader doesn’t need ‘yes men’ as advisors, but rather people who will hold up a mirror and reflect his true self. It is only like this, that the boss knows he will be able to better address the challenges. 4. To bring his goals to completion and to be decisive in his actions or definitive words. A leader wants his advisor to be in support of his ideas, but to the greater public, at important meetings, and with the shareholders, the advisor must be the key player in realizing the solution. In the light of these four areas aspects of a leader (of which they can be several combinations), one can also conceive a classification for advisors. 1. The lodestone advisor is solid as rock. The leader can rely on him, free from responsibilities and annoyances. The lodestone advisor takes his work from the boss’ table, freeing him up from the daily tasks and allowing him to focus on his leadership. Hytner identifies different subcategories of this kind of advisor: the Caddie (the carrier who never tires), the Roadie (who gives assistance in operative matters and psychological support), the Underman (recalling the figure from the theatre) and the Cornerman (who carries the weight of the team). 2. The educator is the primary source of enlightenment for his leader. There are also sub-categories here: the Sherpa (who steers the boss through the twists and turns guided by his know-how), the Philosopher (who always gives an independent point of view), the Coach (who supports him in continually trying to improve his performance). 3. The anchor advisor keeps the leader grounded, knowing how to reduce his vanity or how to free him from presumptuousness. The three sub-categories include the Reasoner (who transports his leader from dream to reality), the Confidant (who stands in front of his leader listening to his deepest of secrets), the Joker (who knows how to diffuse tense moments), and the Friend (who gives of his own free time and family time). 4. To conclude, we could say that an effective advisor is one who seeks peace, who mediates, who gives direction to the task at hand, who can complete a task, in order to spare his leader the consequences. In this categorization, we find advisors who give worth to their leader’s activities. They are advisors able to create the right atmosphere for results, tireless solvers of the crucial puzzle of the leader himself, players in a game of risk in everyday conduct.